Great news to anyone that are looking for their house decoration idea! 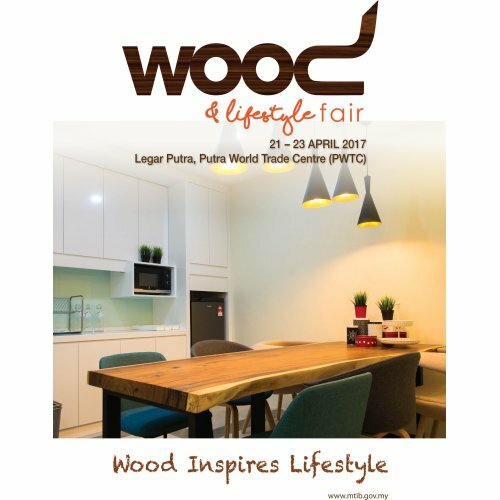 Don’t forget to drop by to PWTC from 21st April 2017 – 23rd April 2017 because Malaysian Timber Industry Board is organizing Kuala Lumpur Wood & Lifestyle Fair and they can help you on giving great idea on decorating your lovely house. For more info, you can refer to the picture below.